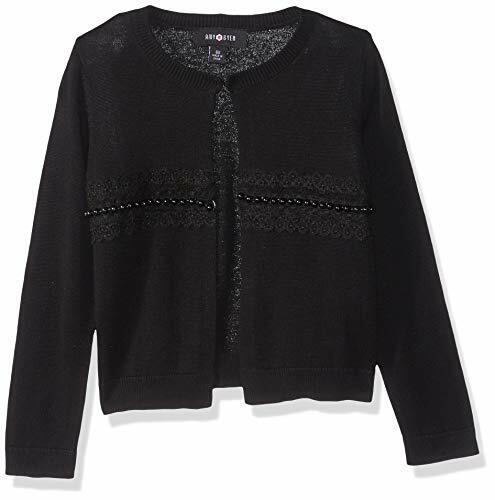 This cardigan sweater from Amy Byer features a fly-away front opening with a single button at the neckline. Lace and pearl detail runs across the front of the sweater. 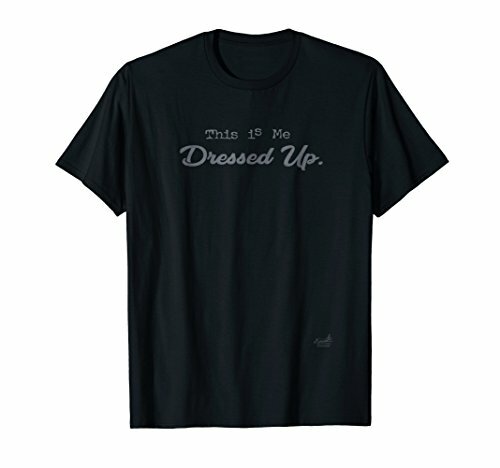 A funny alternative to the Tuxedo t-shirt. Available in fancy Black only. Another Original Design by TheGraphicRabbit that is Distressed with a Vintage Style, this Popular Tee makes a Perfect Gift. 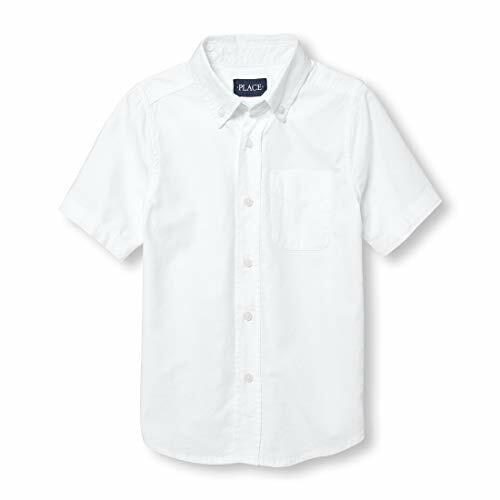 This boy's all-purpose simple shirt is perfect for any and every occasion or combination. 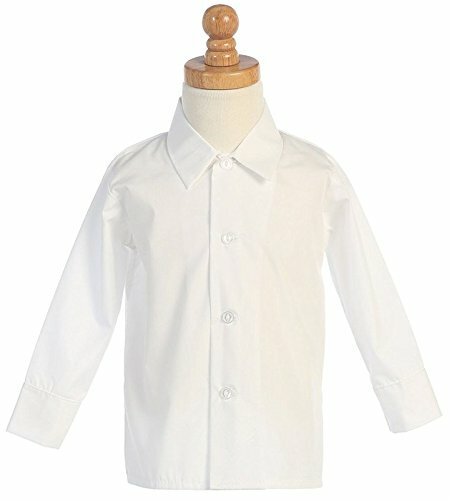 Your trusted child clothing manufacturer, Lito is offering a short-sleeved or long-sleeved white or ivory front button-down boys all purpose shirt (check our storefront for short-sleeved or dressy long sleeved boys tuxedo in white and ivory). Cut is small fitting so order 1-size larger for extra room. 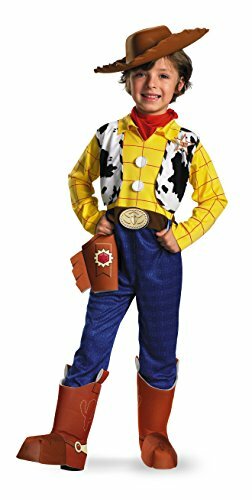 The straight across hemline allows boys to wear tucked in or out for comfortable casual style or dressed up. 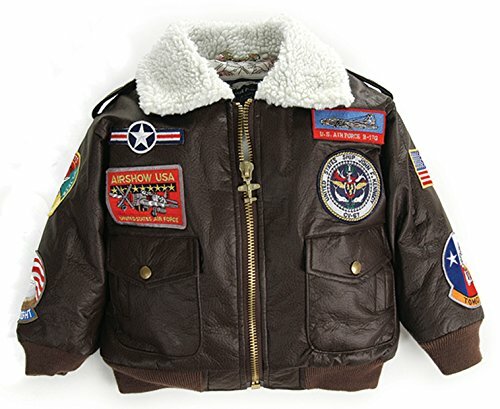 65% Polyester 35% Cotton. Machine Wash. Made in the USA.